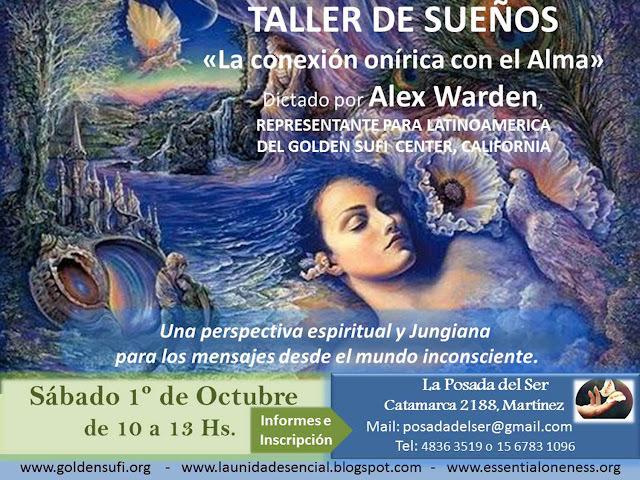 The mission of Essential Oneness is to foster a consciousness of the fundamental unity of everything. 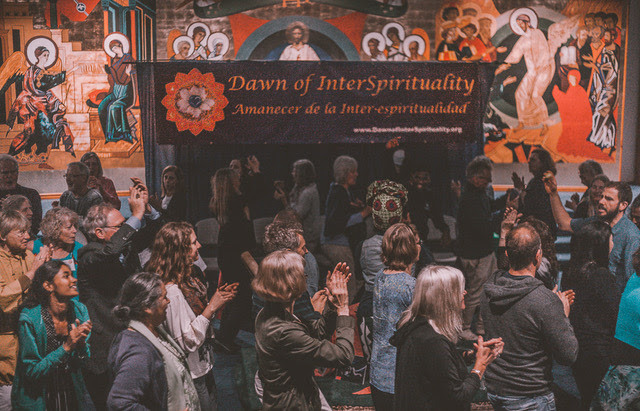 As we become aware of the interconnectedness of existence, we weave a golden thread that brings into our everyday life the reality of oneness. This golden thread is the unbroken link that exists between the One Essence and Its infinite ways of expression, Its creation. 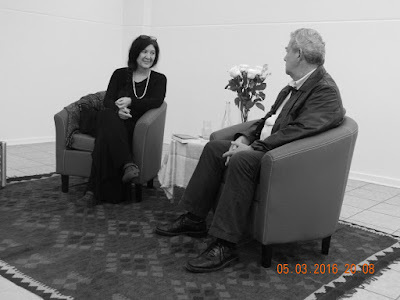 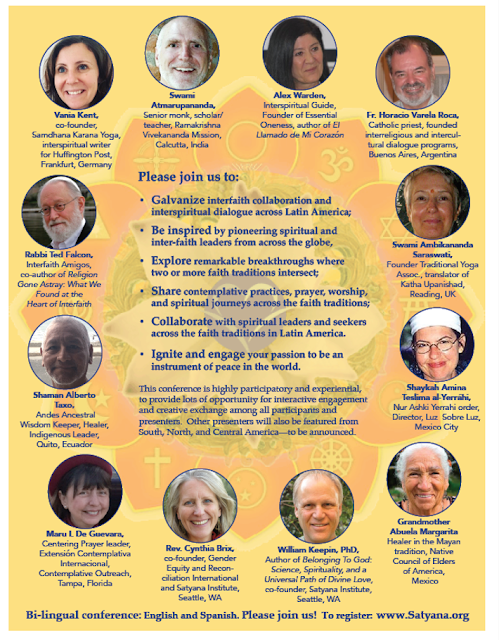 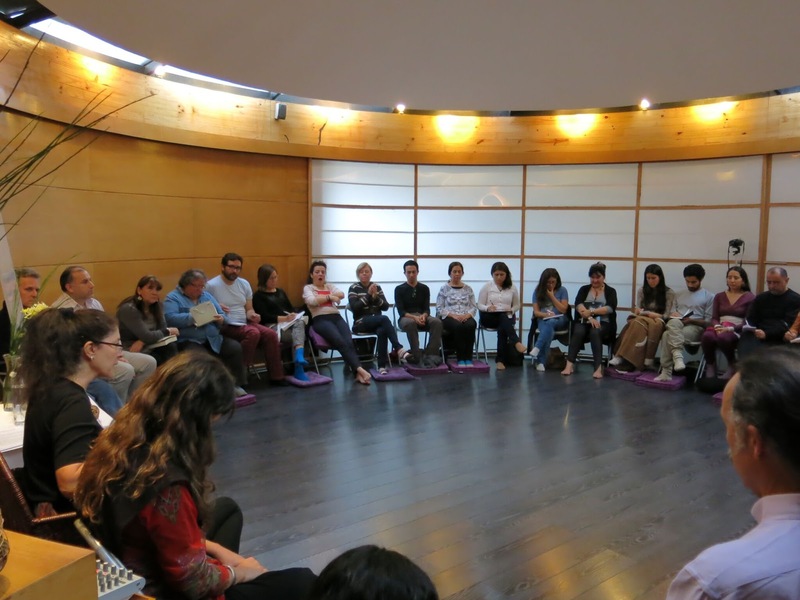 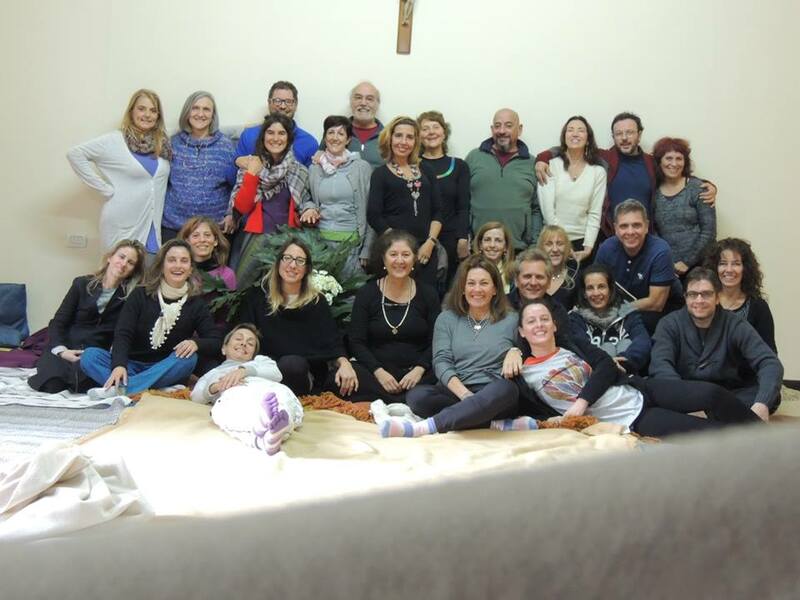 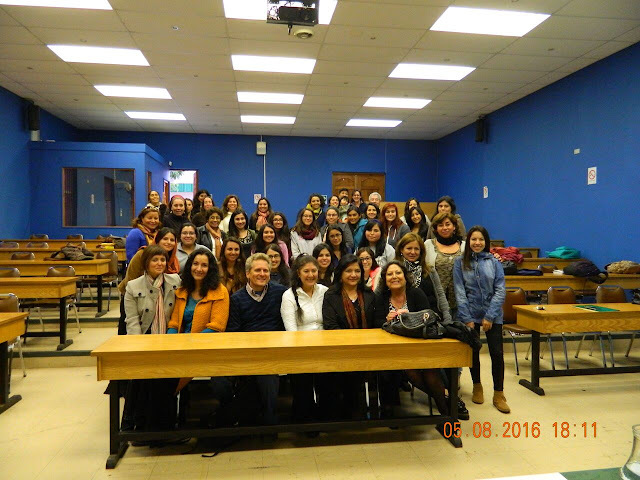 Developing relational consciousness builds bridges of understanding among different people, traditions, ideas, and faiths and empowers individuals to live an integrated life ensouled with meaning. 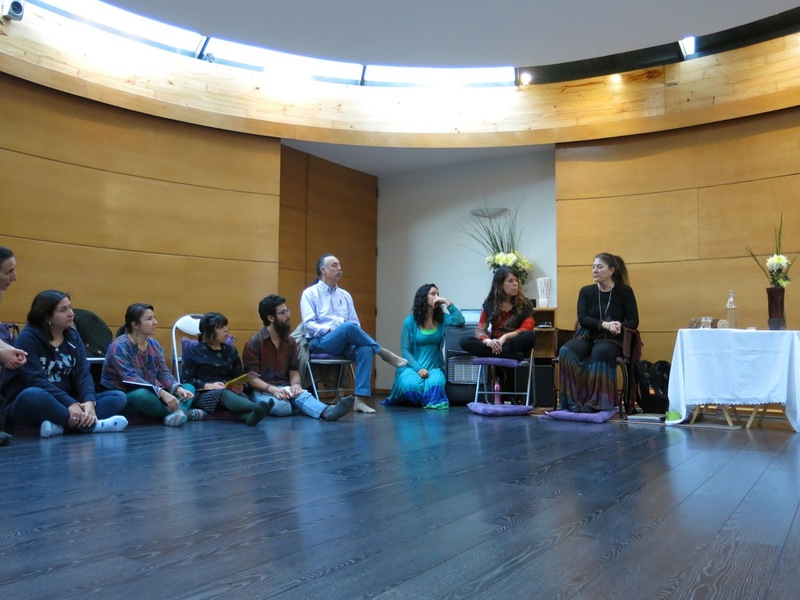 By perceiving the essential oneness that exists among all things a new sense of living and belonging is born. 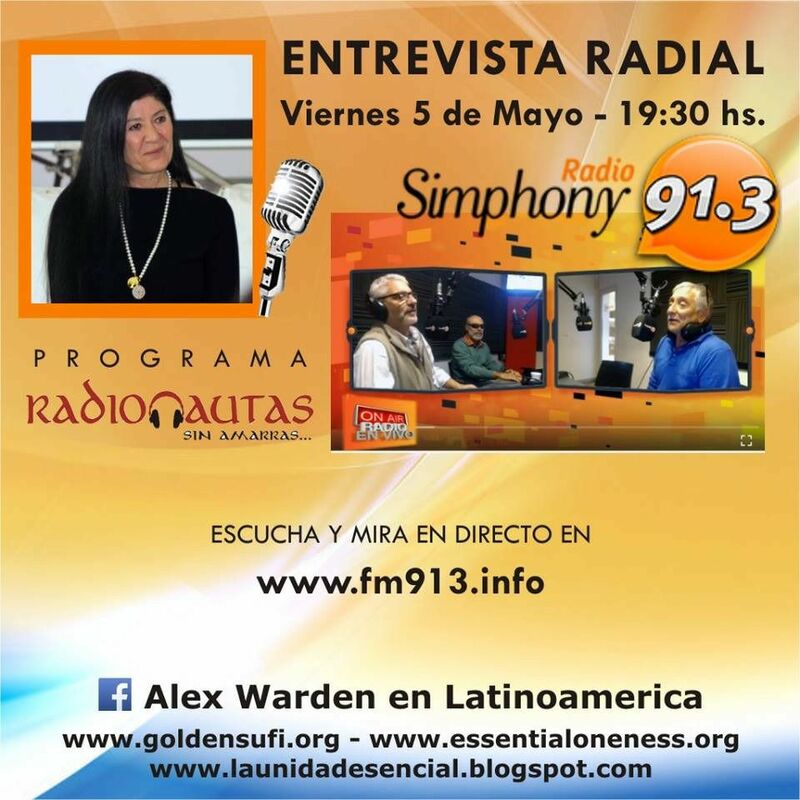 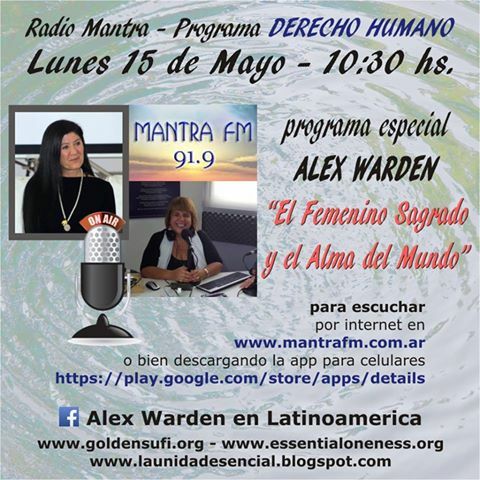 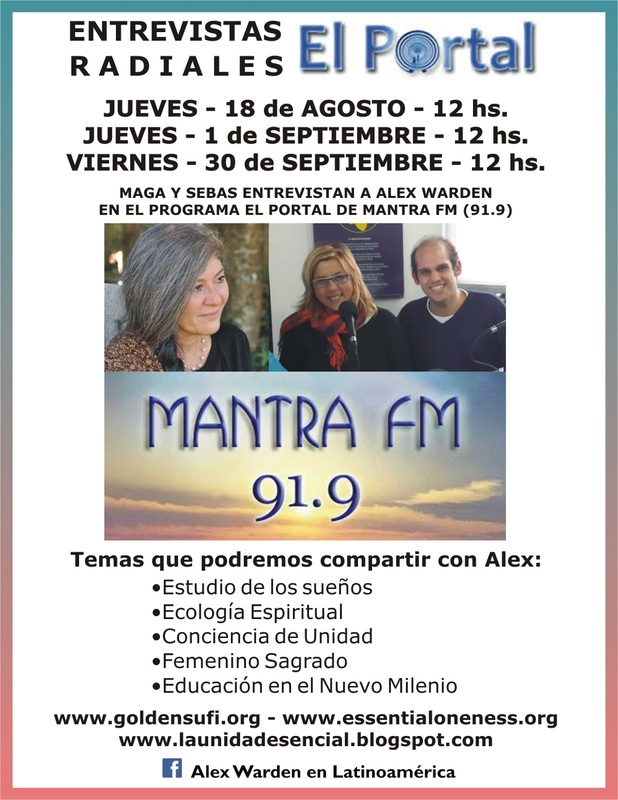 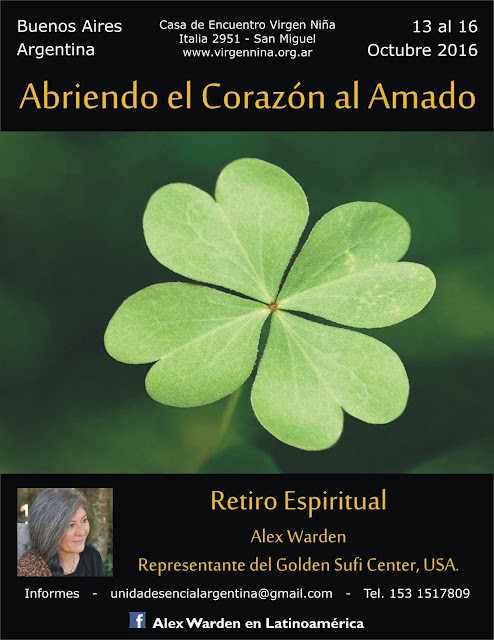 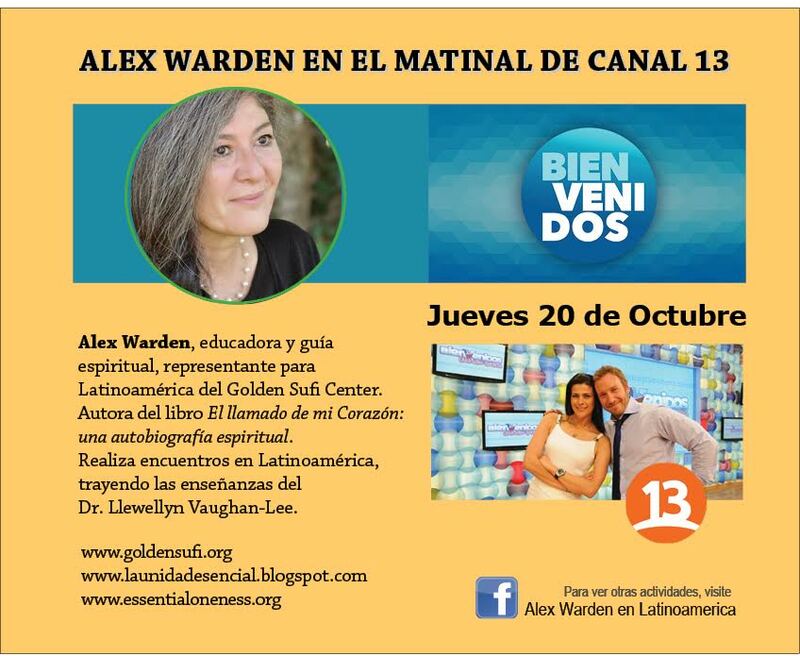 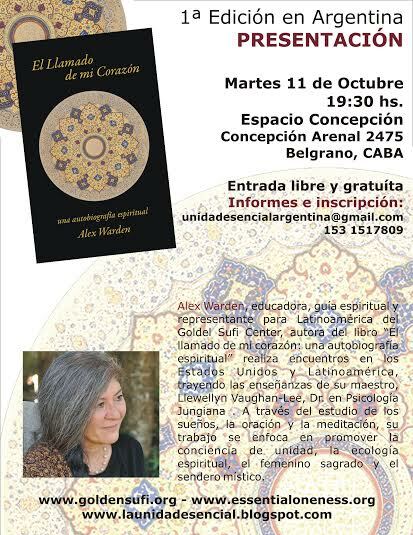 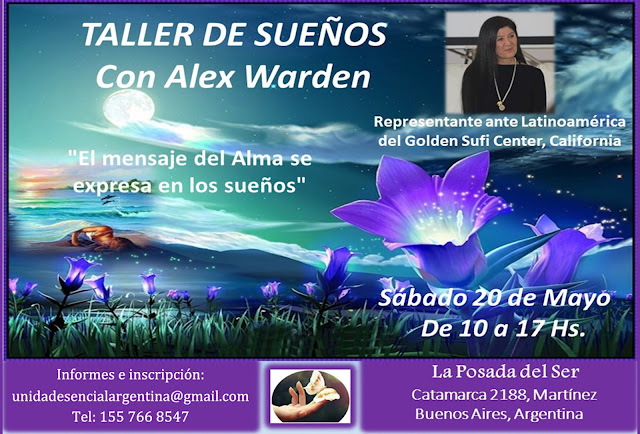 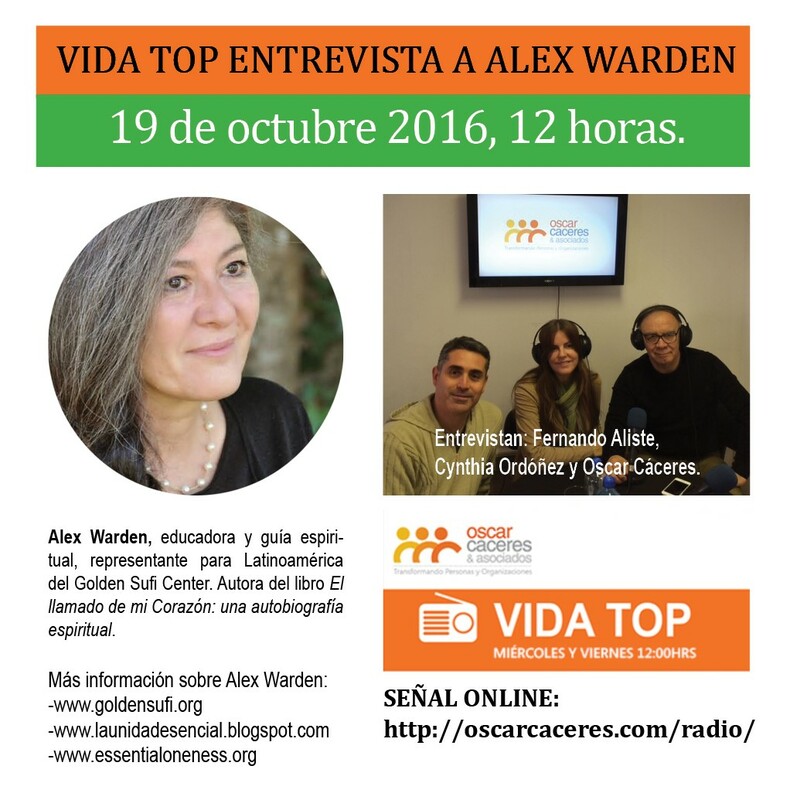 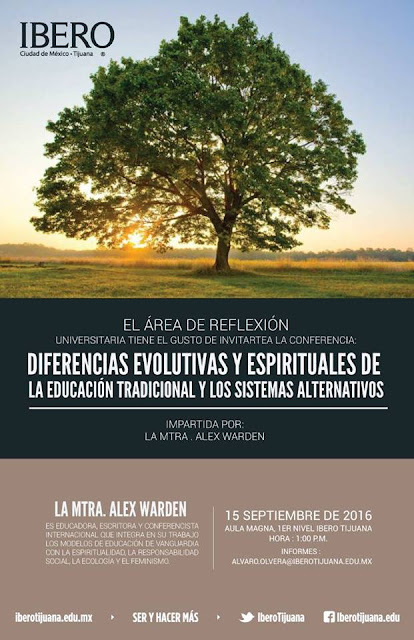 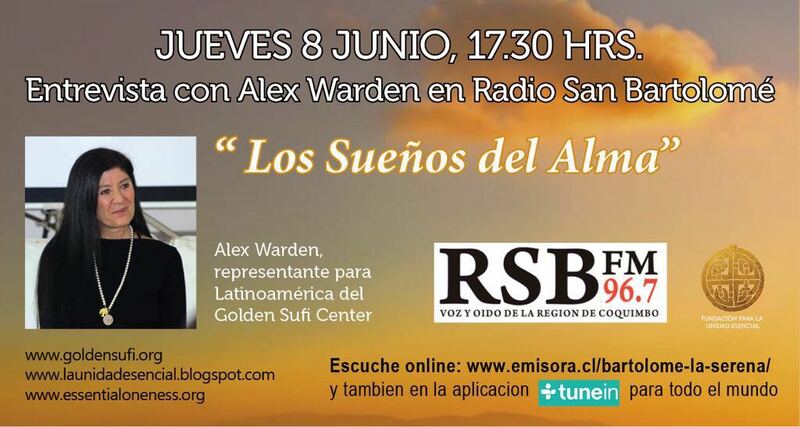 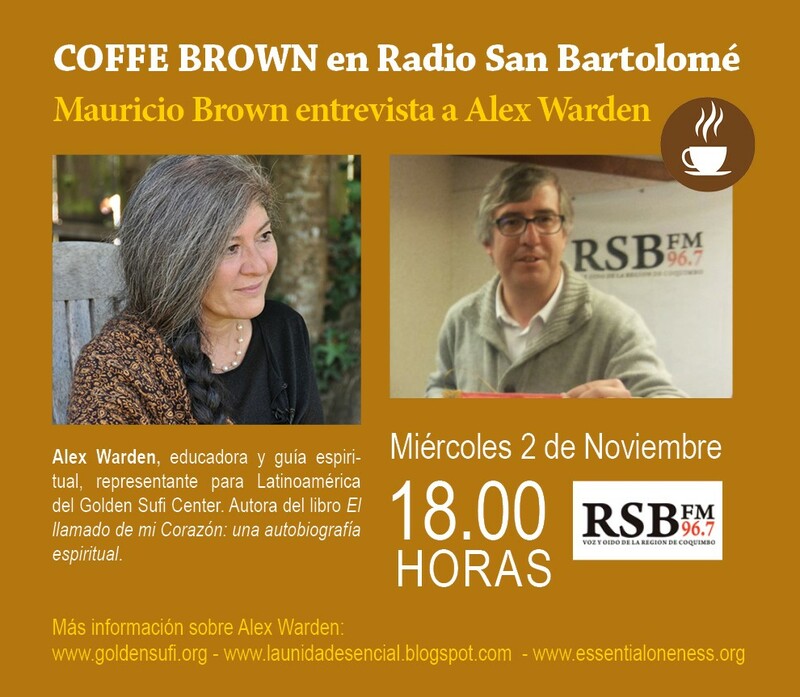 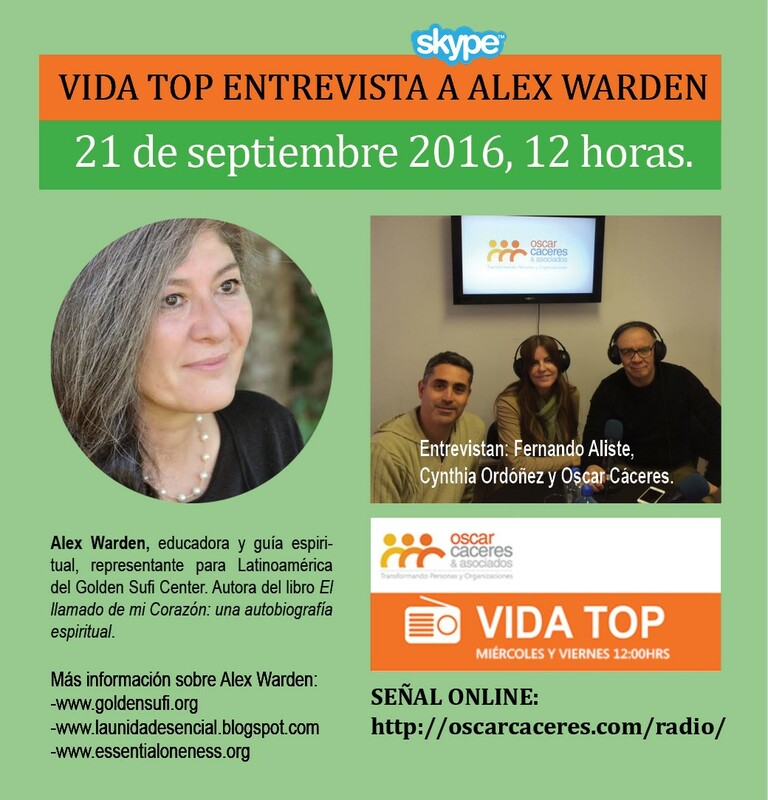 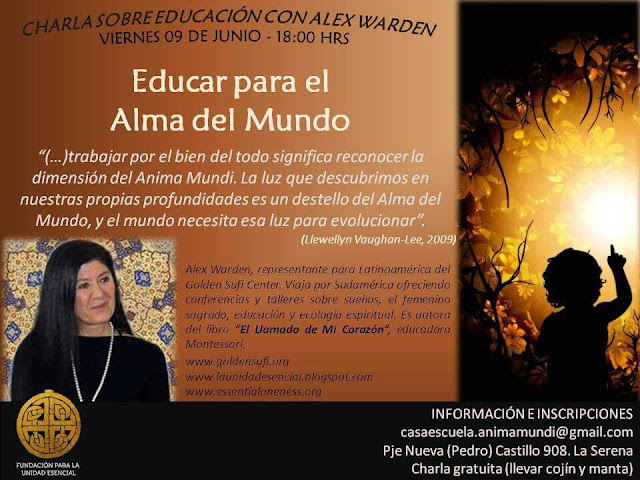 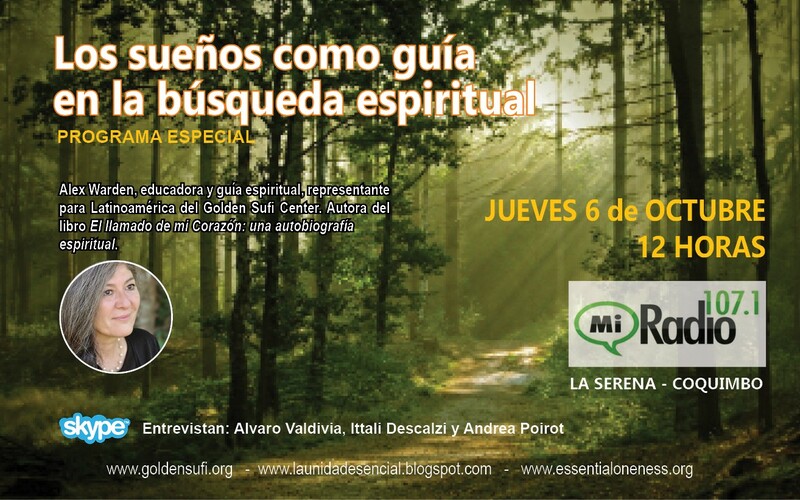 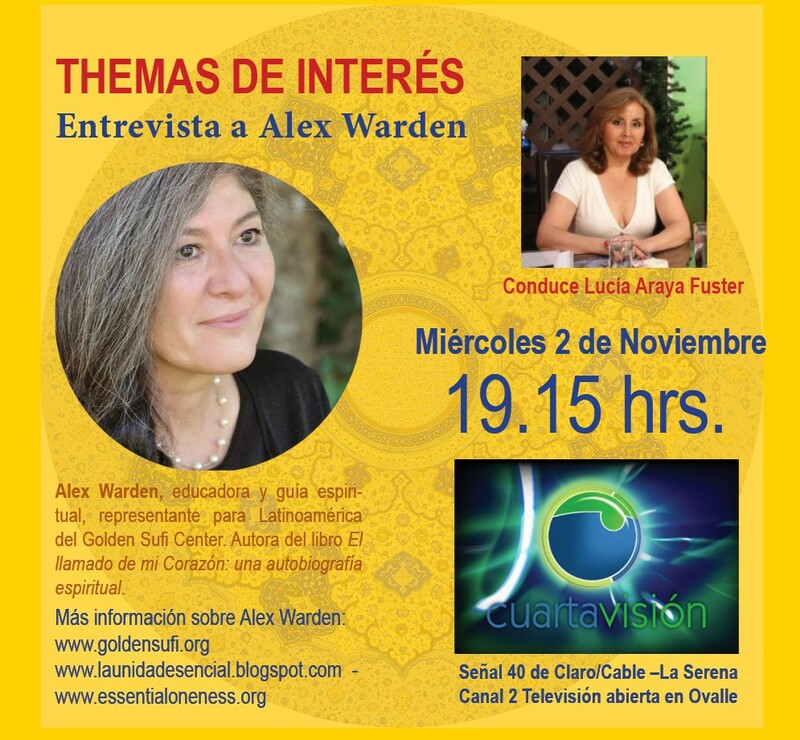 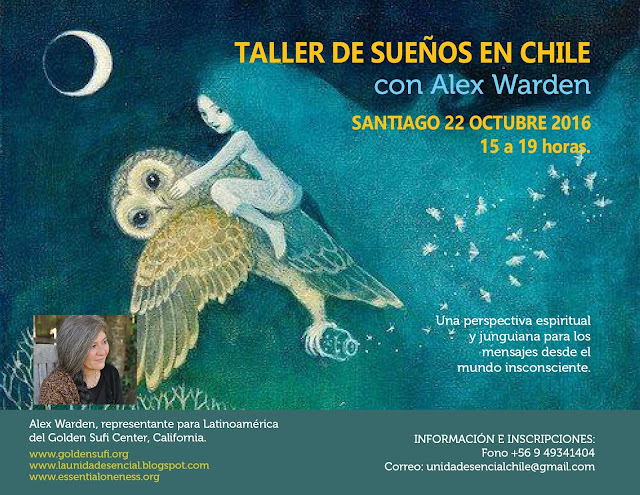 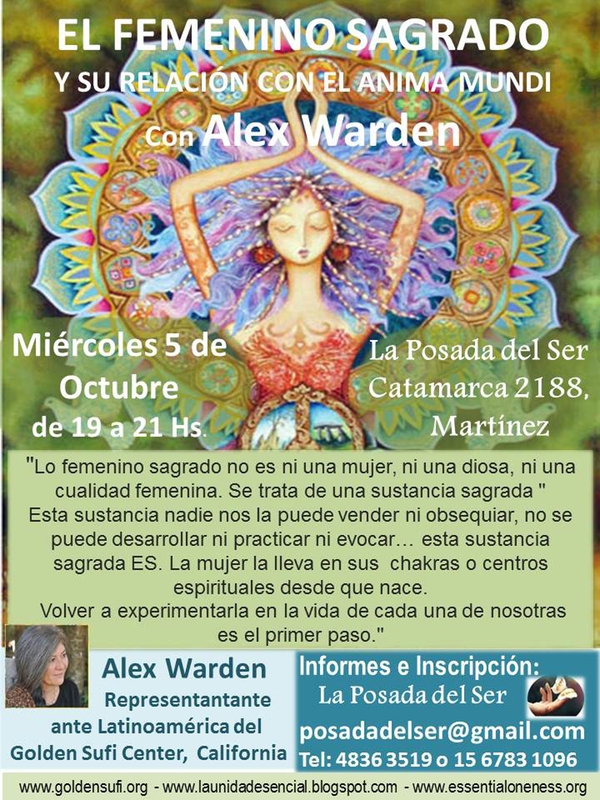 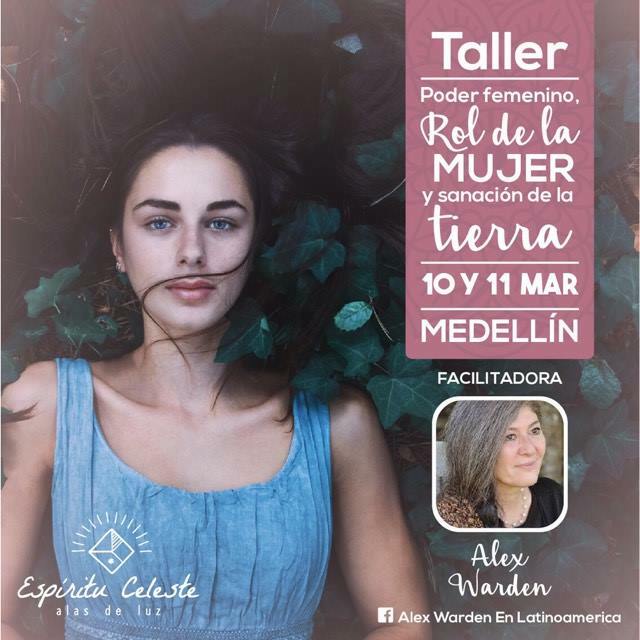 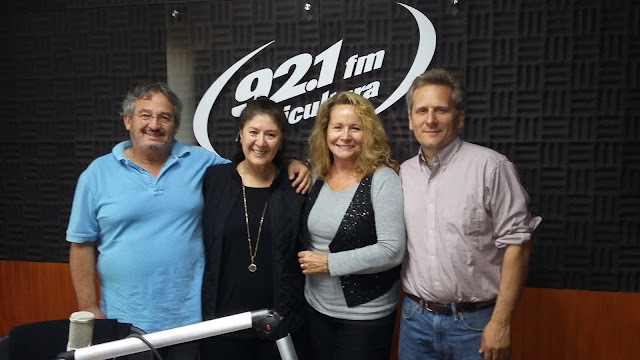 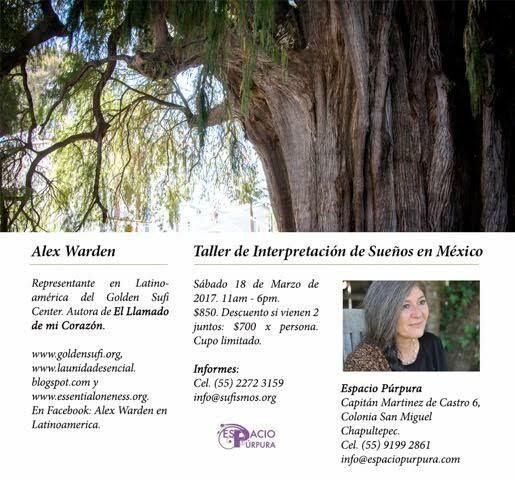 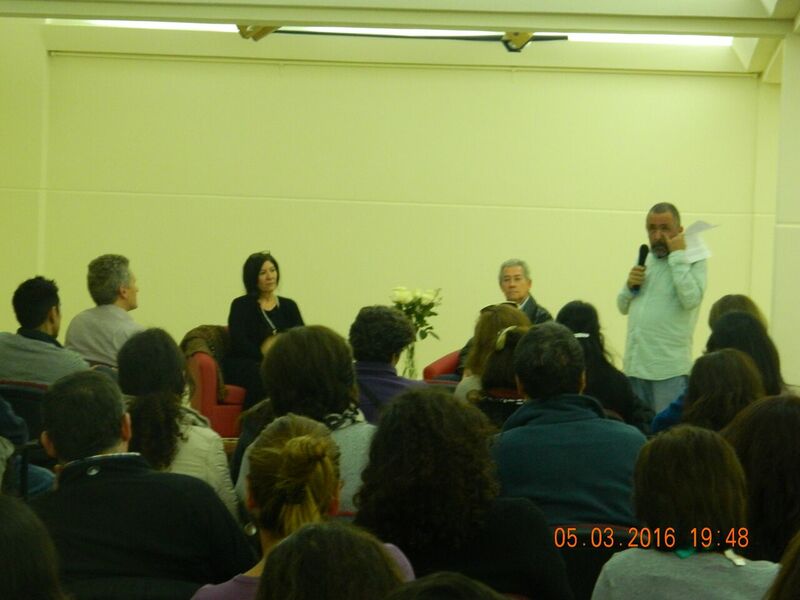 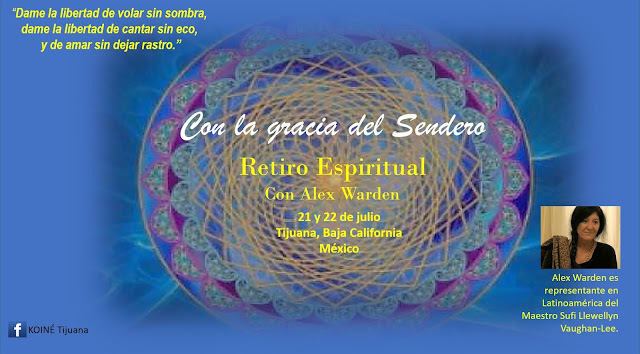 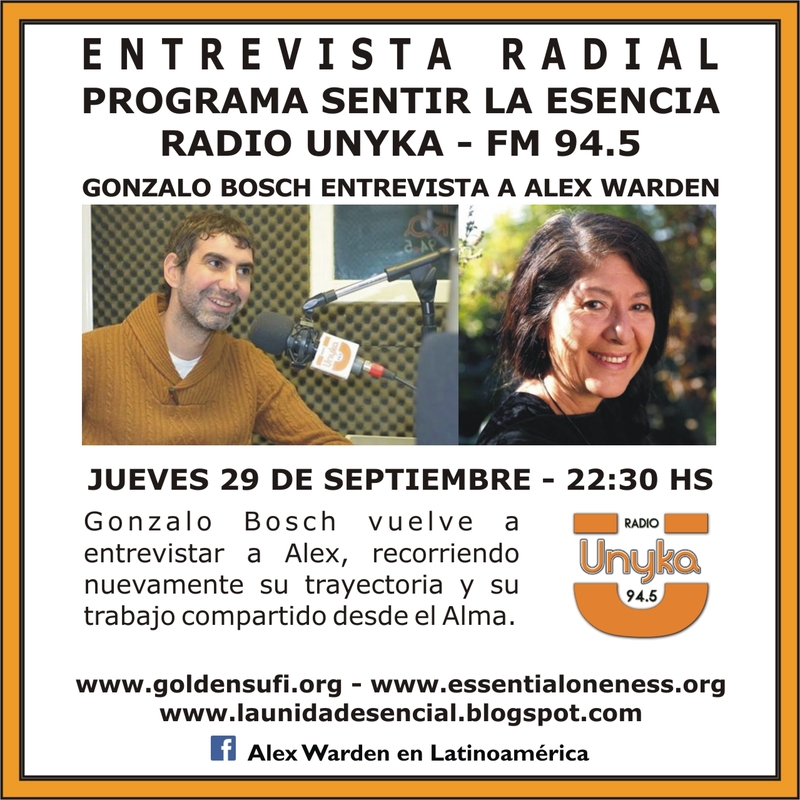 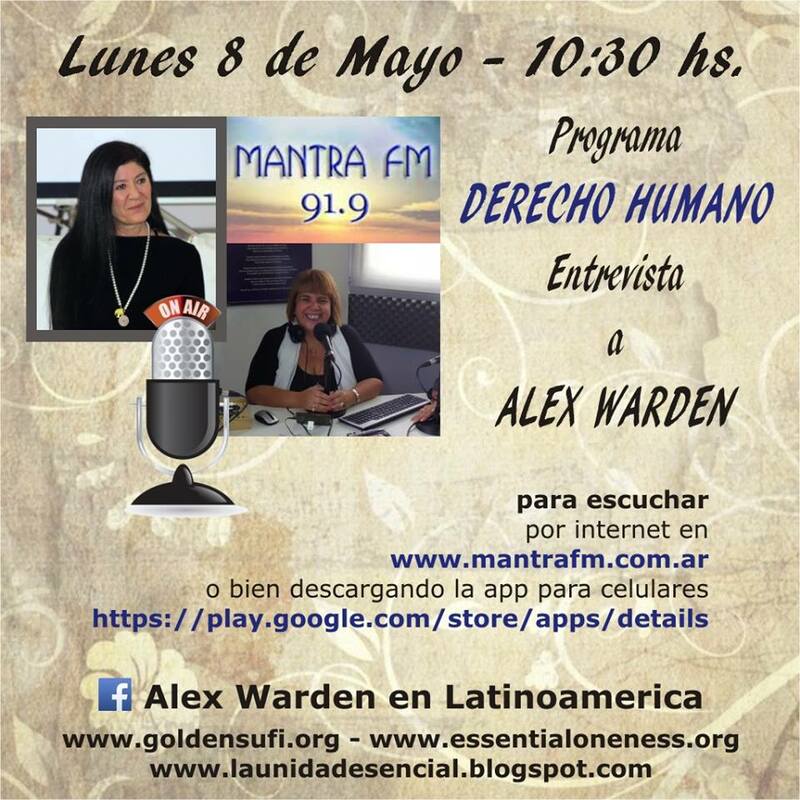 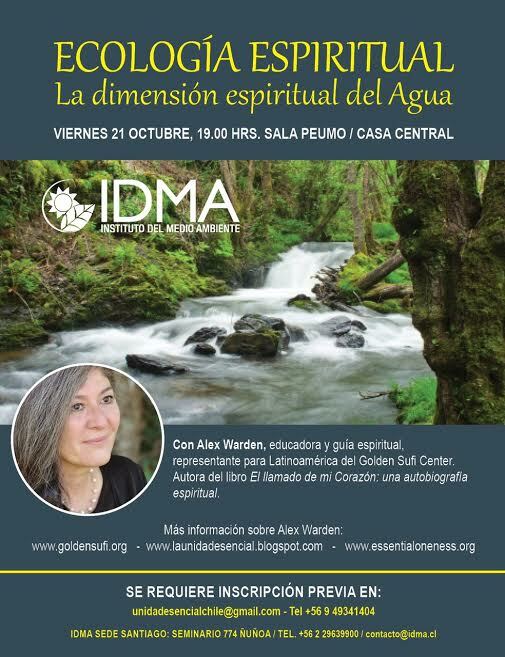 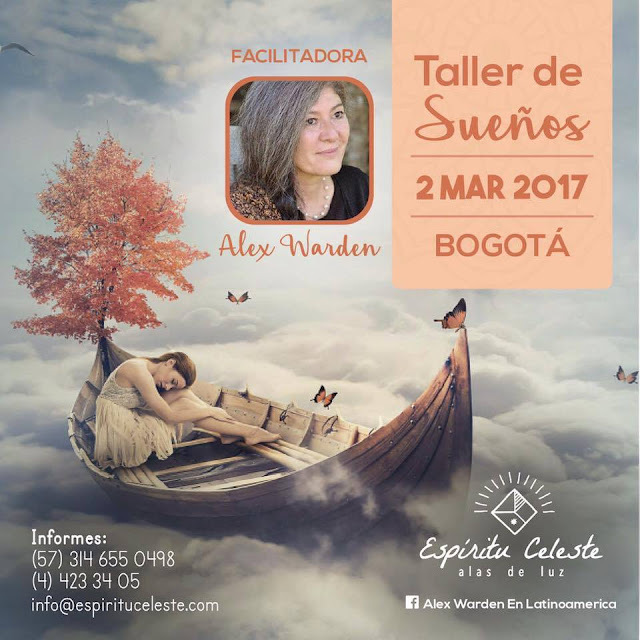 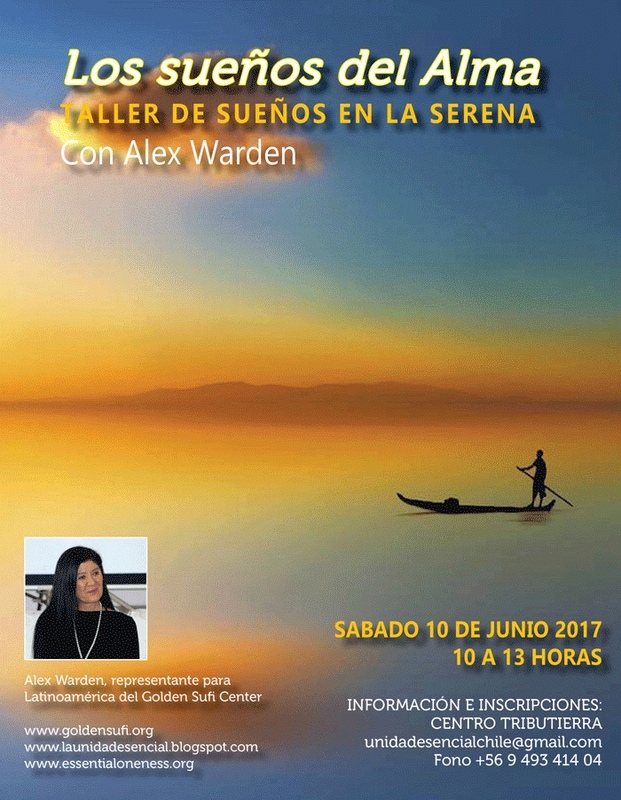 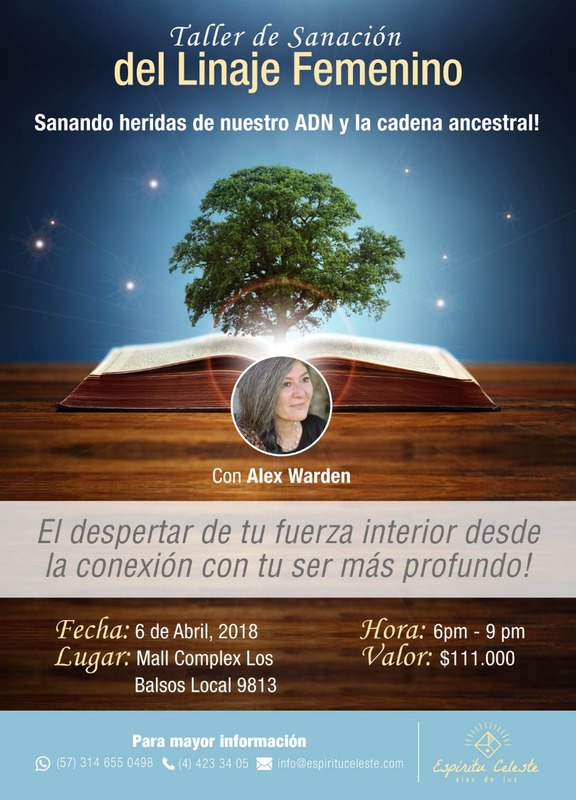 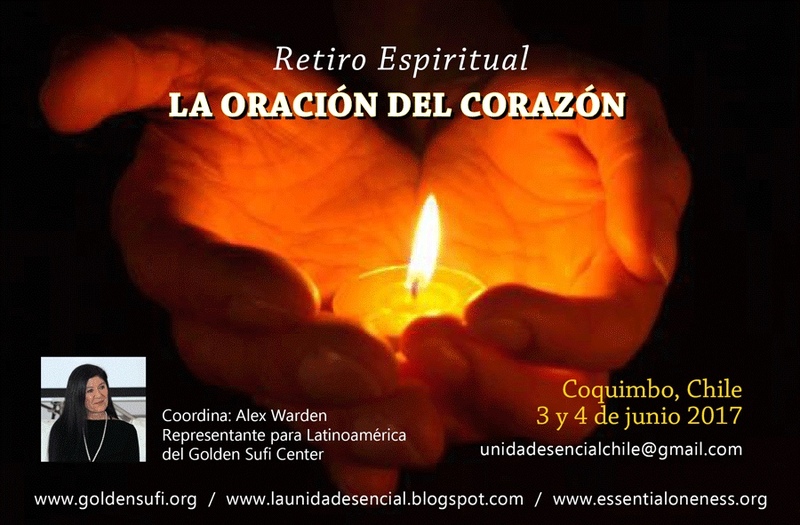 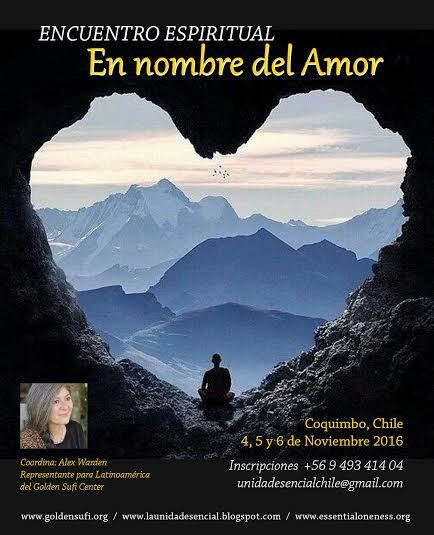 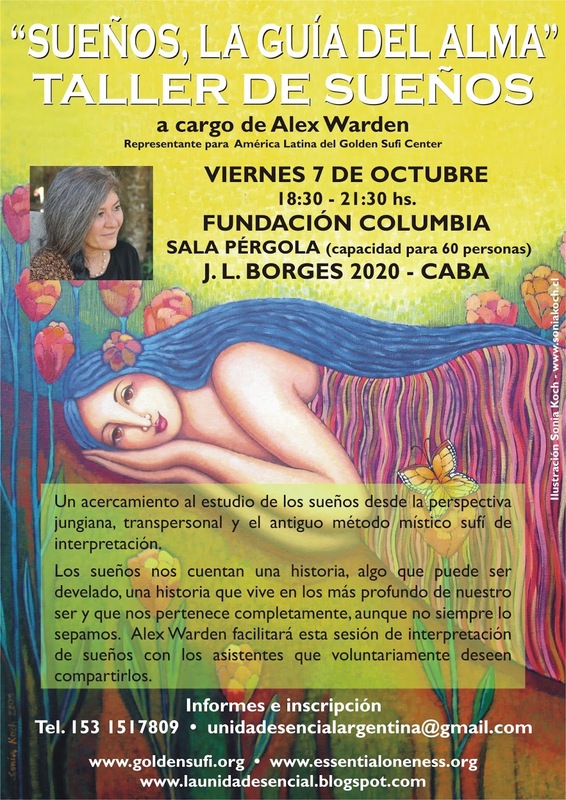 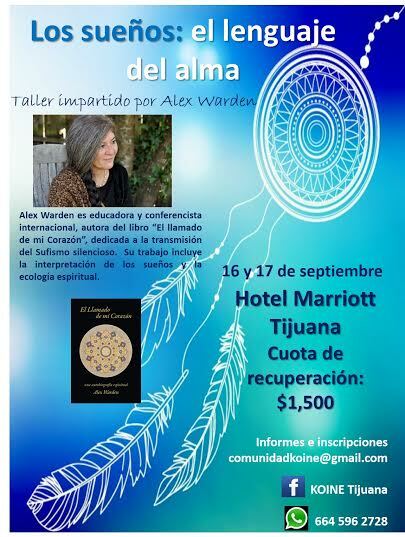 Alex Warden is an international educator, lecturer, spiritual director and interspiritual mentor. 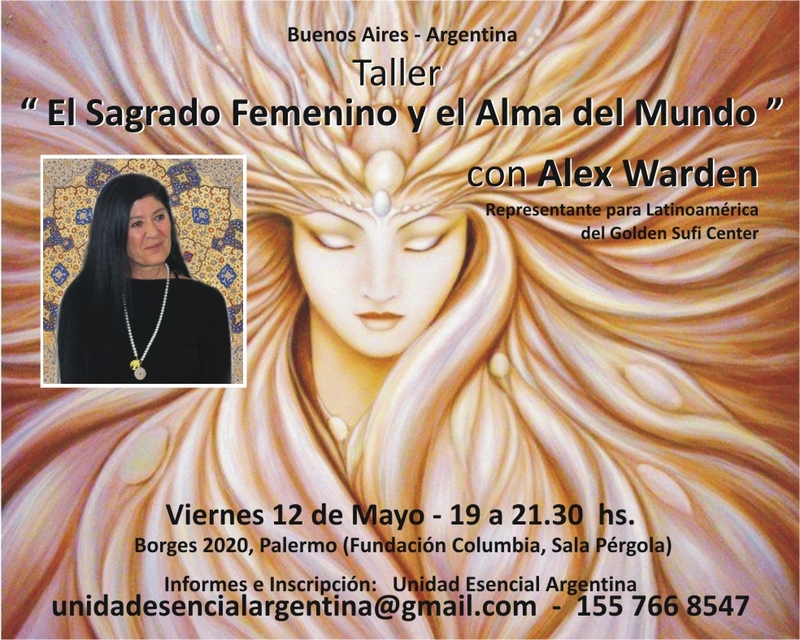 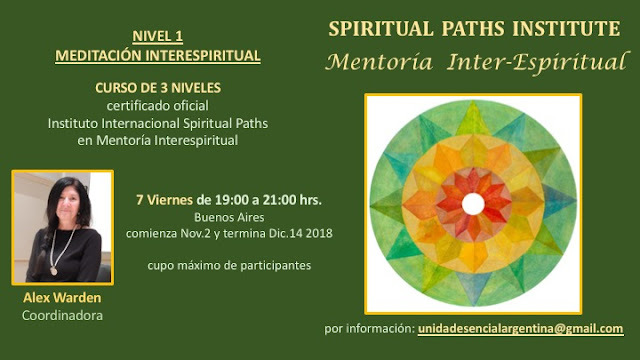 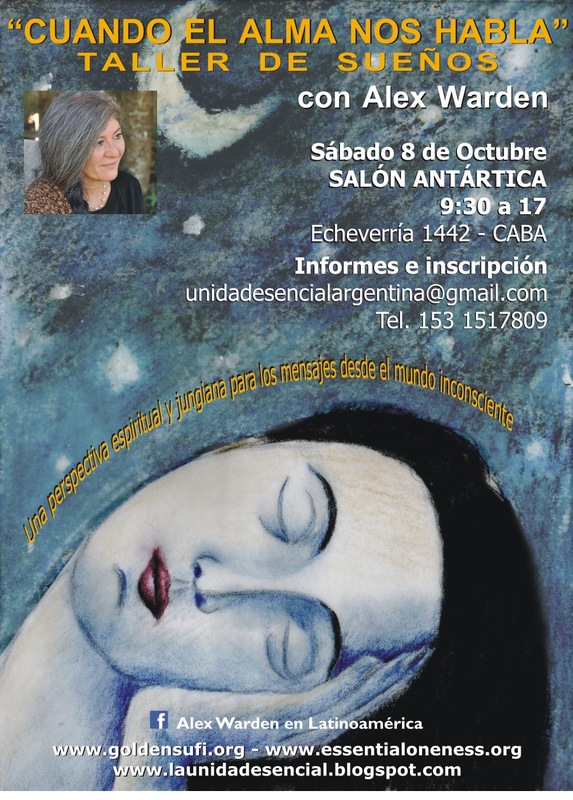 Her work focuses on the development of a consciousness of oneness born from the feminine knowing of the interconnection of all life and its role in the evolution of humanity and the Earth. 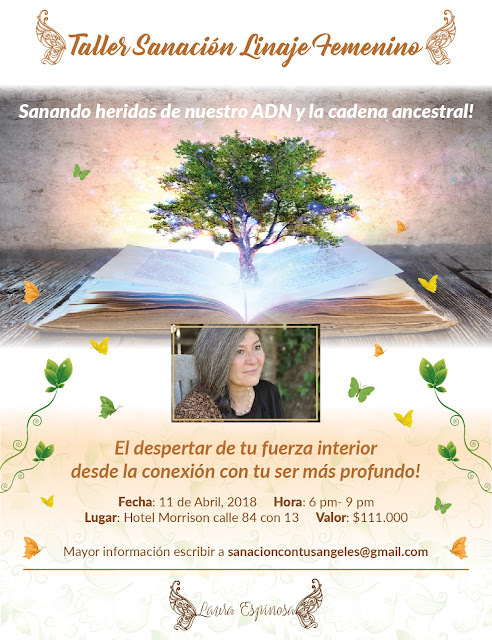 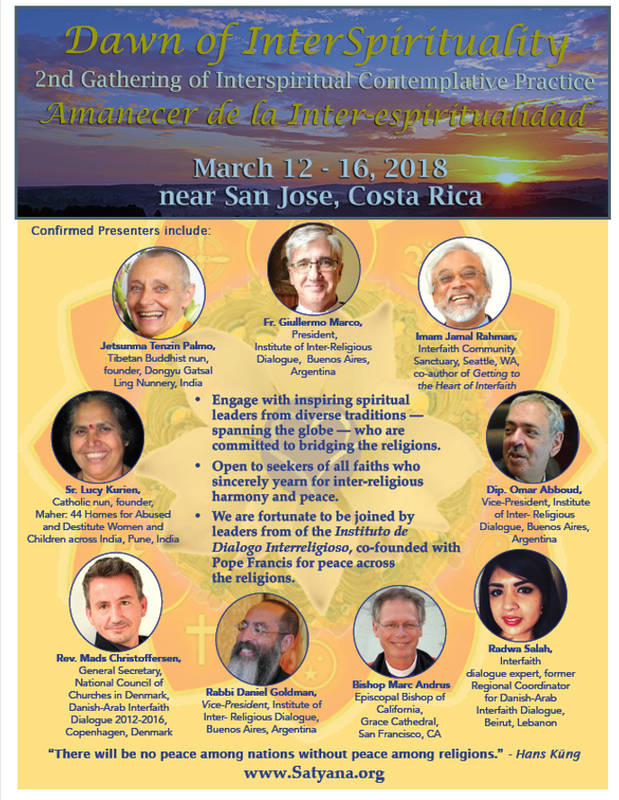 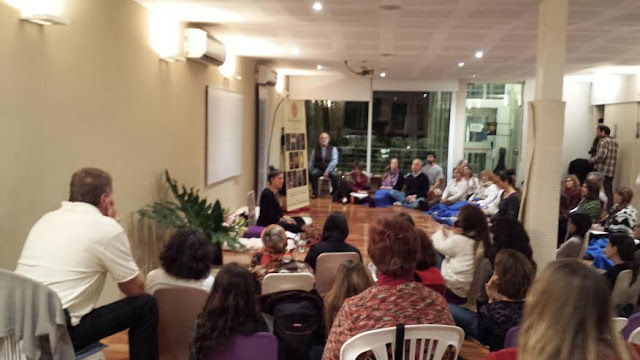 Founder of Essential Oneness, she lectures and leads workshops and retreats on the divine feminine, world soul, education for a new world, dream studies, consciousness of oneness, and energy dynamics. 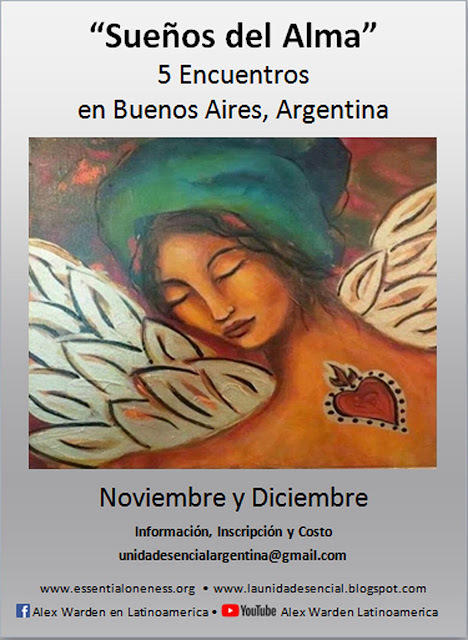 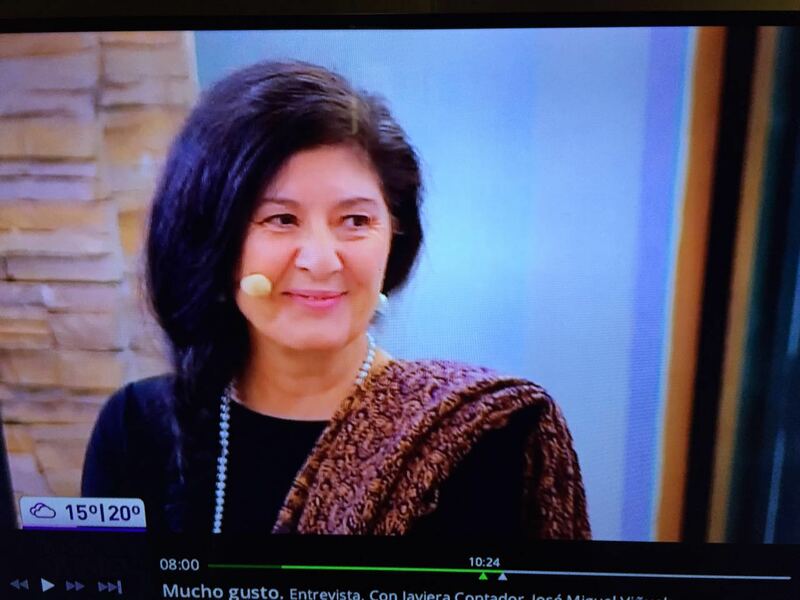 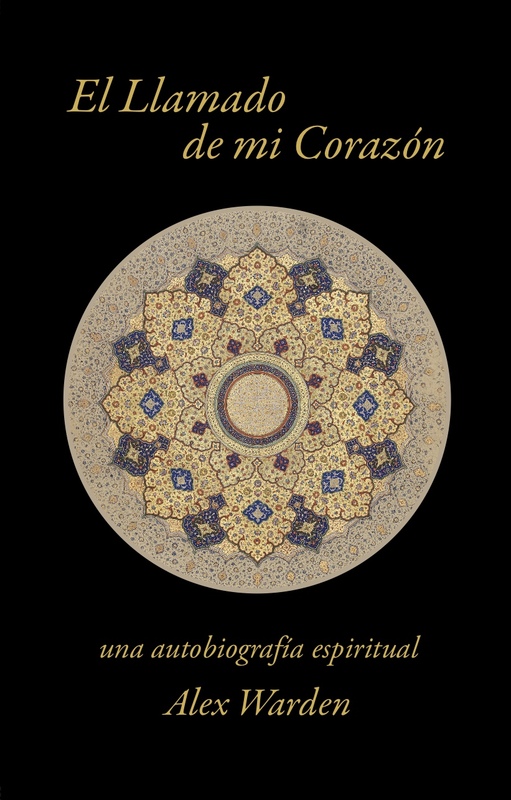 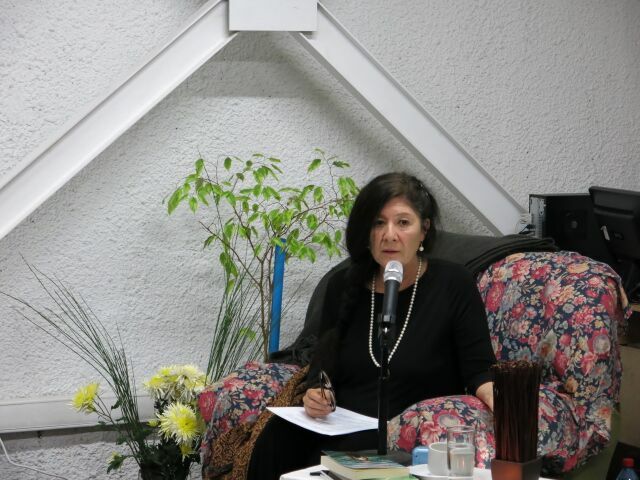 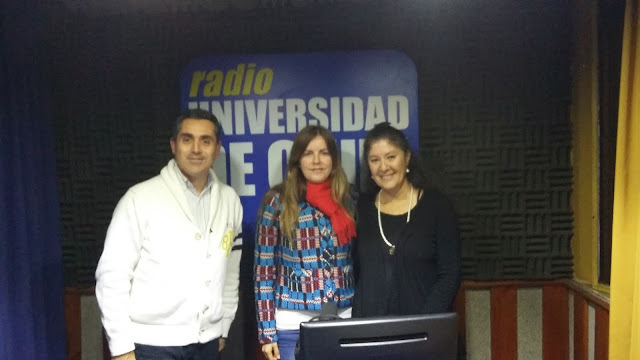 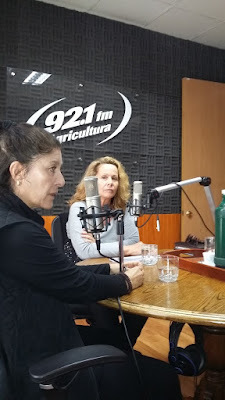 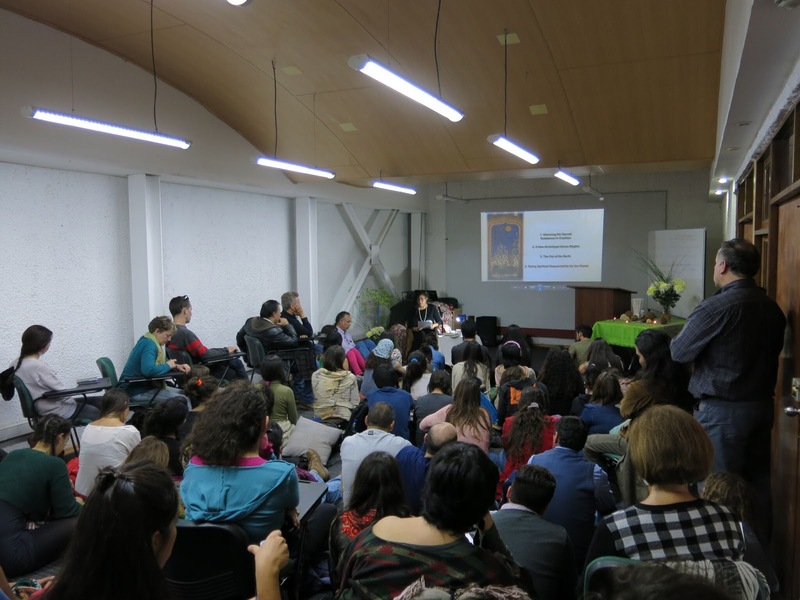 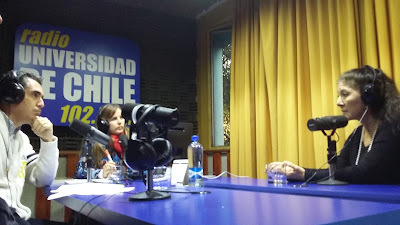 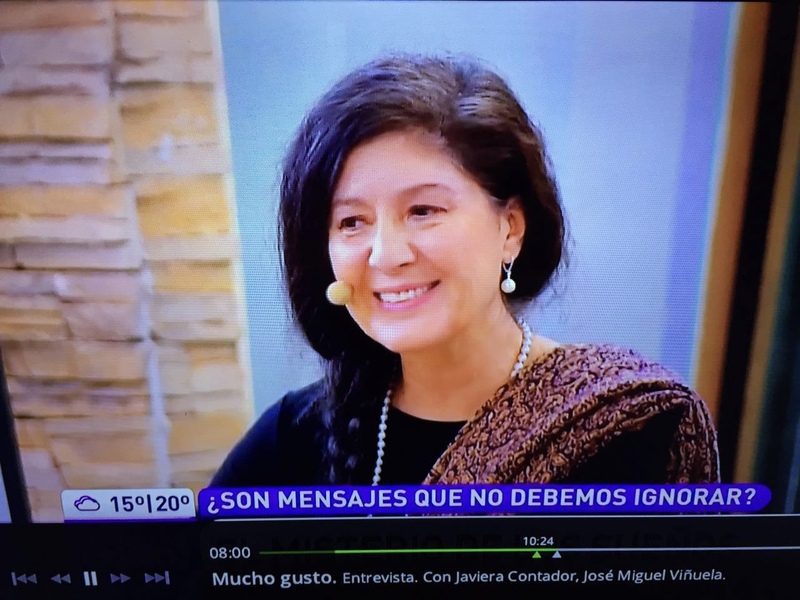 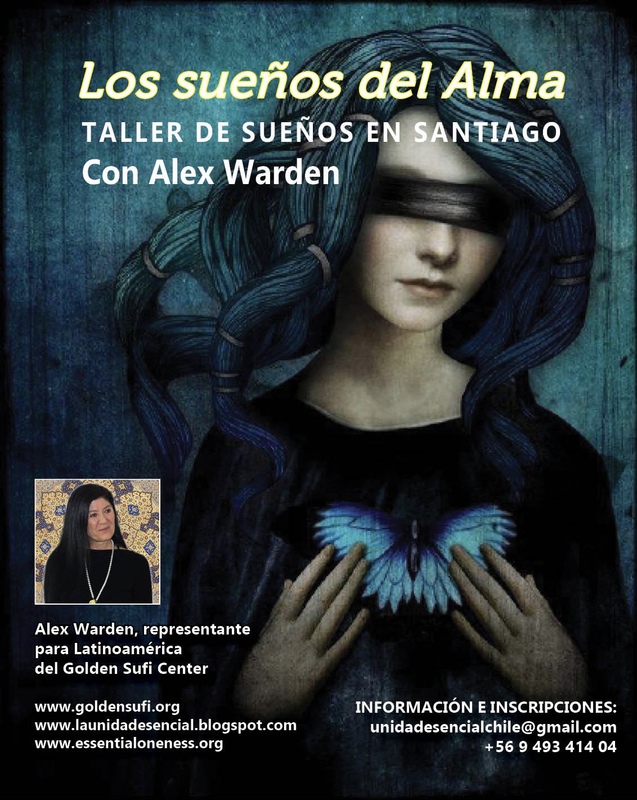 Her spiritual autobiography, El Llamado de mi Corazón, was published in Spanish in 2014. 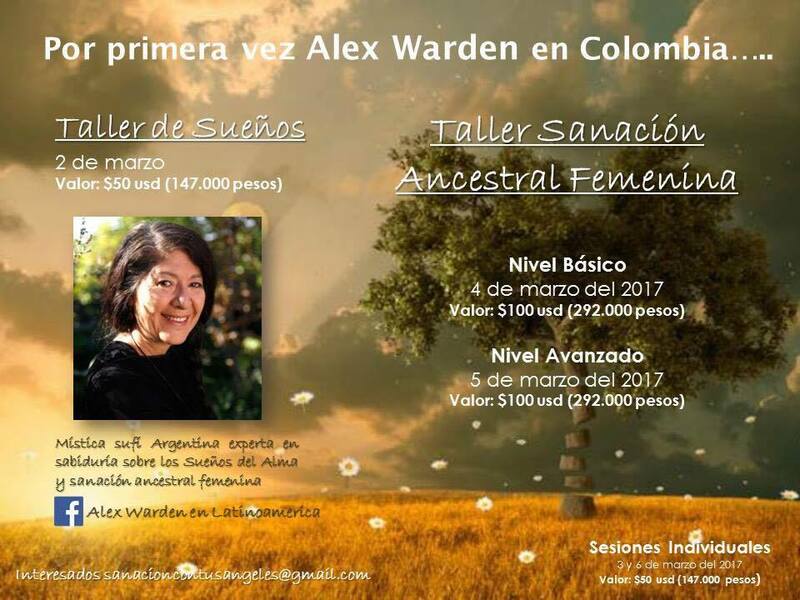 To know more about Alex read her bio or follow her in Facebook.